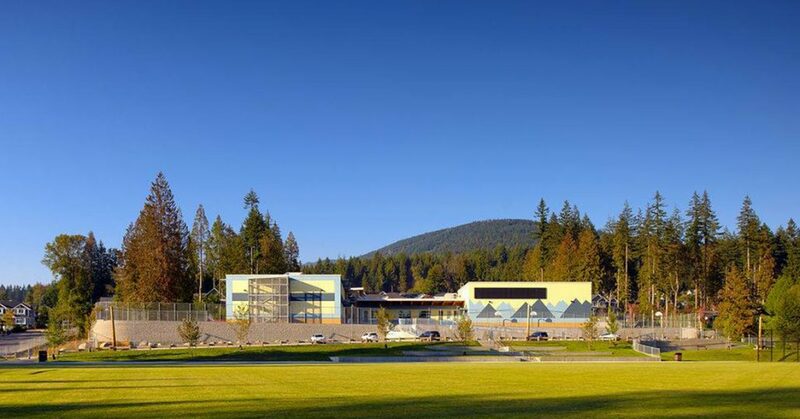 Did you know Smiling Creek Activity Centre on Burke Mountain has drop-in sports and fitness classes 6 days/week? Pickleball, yoga, soccer and more. The Smiling Creek Activity Centre is located in the Smiling Creek Elementary School located at 3456 Princeton Avenue. This brand new centre is set to host a variety of drop in sports, fitness programs and family programming. Whether it be arts and crafts for your little ones, drop in volleyball for the teenagers or the 19 plus drop in basketball the City of Coquitlam is providing a wide range of fun activities right here on Burke Mountain. All of the currently planned activities can be found in the City of Coquitlam guide below.